$3,407 Cash or Trade due at signing (after all offers). Tax, title, license, dealer fees and optional equipment extra. $0 security deposit due at signing. Includes all available incentives. Includes Conquest/Loyalty rebates. Mileage charge of $0.25/mile over 30,000 miles. Take delivery by 10.01.2018. Example based on national average selling vehicle price. Each dealer sets own price. Your payments may vary. 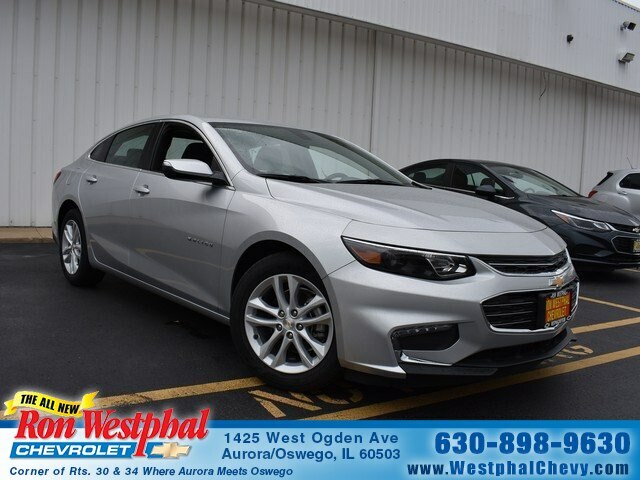 Payments are for a 2018 CHEVROLET Malibu (excluding Limited) LT Preferred Equipment Group with an MSRP of $24,240 monthly payments total $3,528. Option to purchase at lease end for an amount to be determined at lease signing. Lessor must approve lease. Current Lessees of select GM vehicles must show proof of ownership. 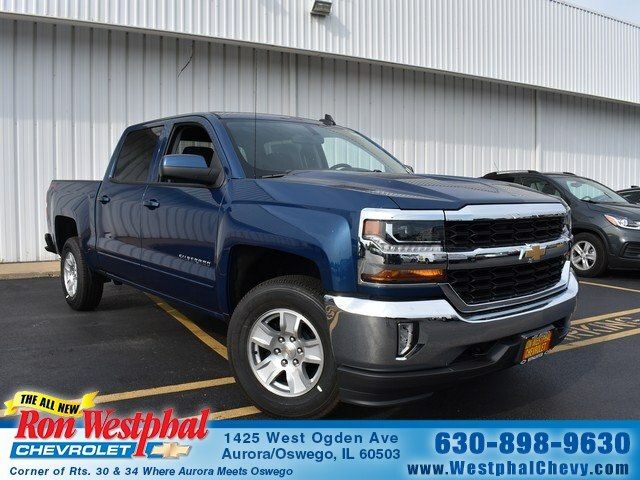 Lessee pays for maintenance, repair, excess wear and disposition fee of $395 or less at end of lease. Not available with other offers. Residency restrictions apply. Includes DBC's and/or flex cash while supplies last. Stock # N18083.